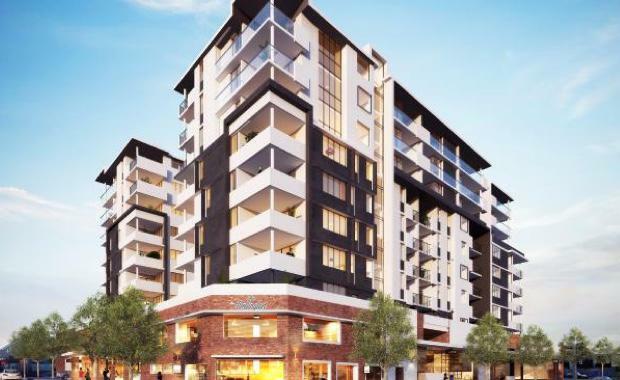 EPV Developments has kicked off construction of its $60 million The Wellington boutique apartment development in East Brisbane after appointing Queensland builder McNab as the construction contractor. The Wellington is a nine-storey tower incorporating 127 spacious one-bedroom and two-bedroom apartments, expansive residential recreation facilities, and a ground floor specialty retail and dining precinct just 2.5km from the Brisbane CBD. Construction preparation commenced early April with the demolition of the existing old buildings on the 3339 square metre development site on the corner of Wellington Road and Overend Street in the highly sought-after inner city suburb of East Brisbane bordering on Woolloongabba, with an estimated completion date of October 2017. McNab has more than two decades of experience in the construction industry and a well-established reputation for completing projects of the highest quality within development schedules. Over the years McNab has delivered landmark projects for a broad range of clients including many national industry leaders and state private developers.